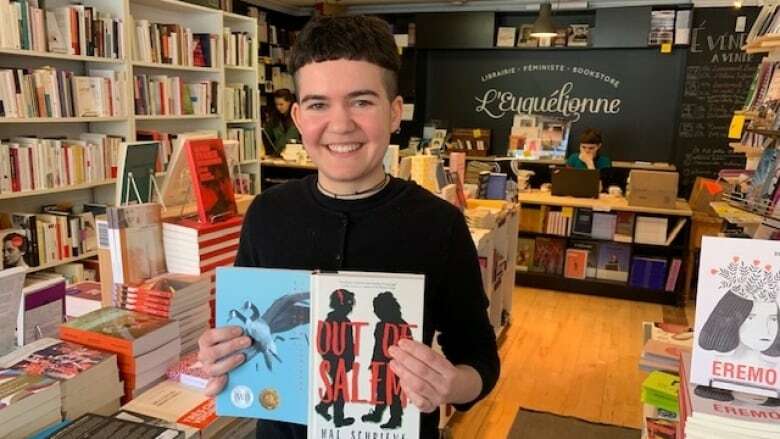 As part of CBC Montreal's series Close Up on Gender, our arts contributor Nantali Indongo asked authors, publishers and bookshop owners in the city for their top picks of books that are related to the topic of gender, or written by queer, transgender, or non-binary authors. As part of CBC Montreal's series Close Up on Gender, our arts contributor Nantali Indongo asked authors, publishers and bookshop owners in the city for their top picks of books that are related to the topic of gender, or are written by queer, transgender, non-binary, or Two-Spirit authors. This short list includes picks from the staff at the feminist bookstore L'Euguélionne, from the publishers at Montreal-based Metonymy Press, and from author Lindsay Nixon. Canadian author Kai Cheng Thom has been getting lots of attention lately for her book, Fierce Femmes and Notorious Liars: A Dangerous Trans Girl's Confabulous Memoir. This year, Thom's novel was selected by actress Emma Watson, of Harry Potter fame, for her feminist book club, Our Shared Shelf. 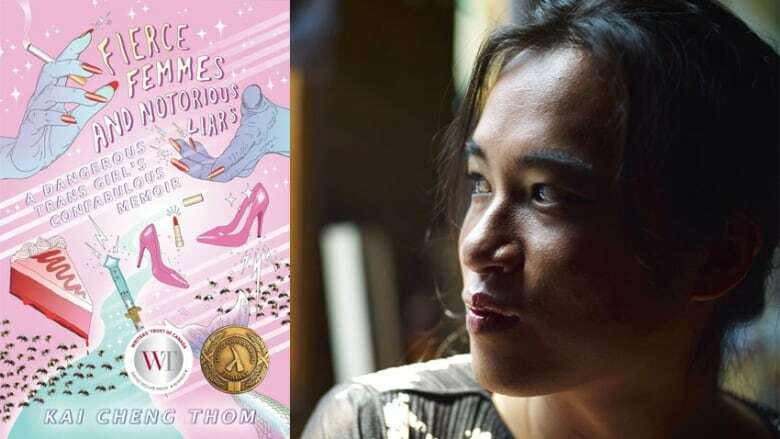 Thom's book, which is about a young girl's journey to a magical place known as the Street of Miracles, also comes highly recommended by its publisher, Metonymy Press' Ashley Fortier. "There is this sort of expectation from a wider audience that trans writers are going to write all about gender, and that's going to be a specific story of what their transition looks like, or how life is hard because of being gender non conforming." "Our authors have pushed a different narrative, and one that's on their own terms," says Fortier. This list's second pick comes from L'Euguélionne Bookstore's Hunter Skahan, and is also published by Metonymy Press. "It's a journey to her past. She goes and lives in this house in the country, but she's from the city. And she talks to [her family members'] ghosts and she finds out that her aunt, who is her cousin's mom, was a lesbian." "It's a really beautiful tale that deals with family and death, being lonely, and struggling to leave the house, which I think everyone can relate to," says Skahan. 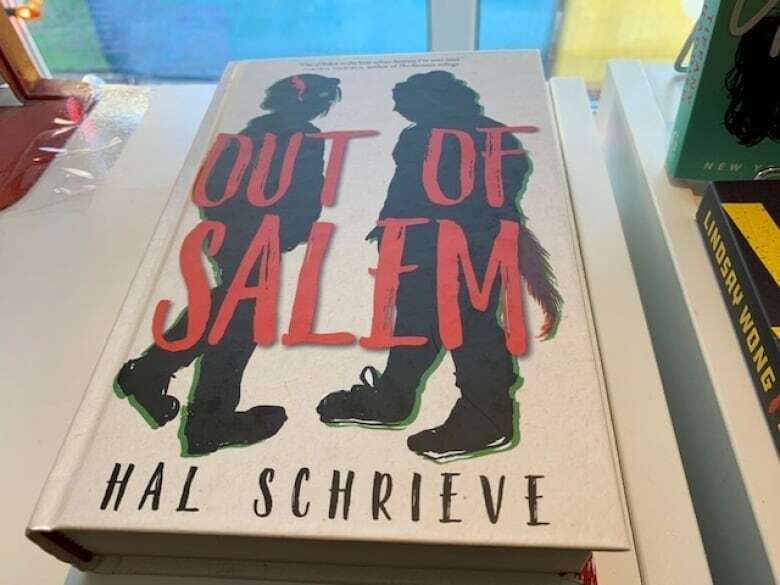 'Out Of Salem' is by Brooklyn-based author Hal Schrieve. Hunter Skahan's second pick is the young adult novel Out Of Salem by Brooklyn-based author Hal Schrieve. "It's set in the 1990's, but in this world where everyone is magical. The main character is a non-binary zombie, and their best friend is a werewolf who is Muslim, and a lesbian. The book talks about Islamophobia, police violence against black people, homophobia and transphobia," says Skahan. The book also employs the pronoun 'them,' which resonates with readers like Skahan, who also uses that pronoun. "I have lots of friends who use 'they' pronouns, but in fiction, you don't really see that often. To see something in writing like that, it's really validating," says Skahan. 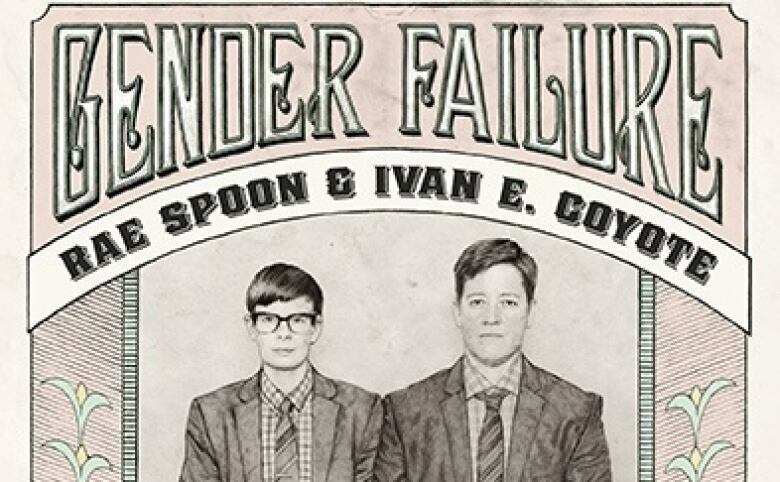 Hunter Skahan's last pick is written by Canadian writers, musicians, and performers Ivan Coyote and Rae Spoon. "I gave [this book] to my parents when I came out as non-binary. And I recommend it to people who want to talk to family member about being non-binary." "I like giving books like this to people who are trying to understand [the experiences of others]. It's funny, it's also sad, it's a good way to approach it because the reader is going to be able to laugh, and be able to see like 'Oh, this is what these people go through every day,'" says Skahan. CBC Arts contributor Nantali Indongo also spoke with author Lindsay Nixon, who is the author of the book Nîtisânak. According to its publisher, Metonymy Press, Nîtisânak is a "groundbreaking memoir spanning nations, prairie punk scenes and queer love stories" which "explores despair and healing through community and family, and being torn apart by the same." 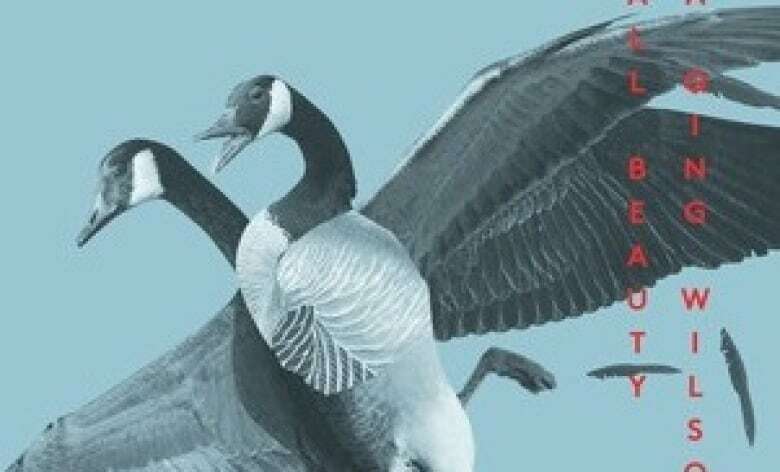 "It's often a complex question for Indigenous queer and trans peoples, because I think that Canadian literature is so divided into these different disciplines that we are often told that we have to fit our stories or narratives within. "For me, I really found myself caught between the two disciplines, [one being] Indigenous literature, where there hasn't been a lot of queer and trans narratives until recently, and [the other being] this field of queer and trans literature, where the narratives has been hyper-focused on the experiences of white individuals," says Nixon.